Gilbert, Arizona is a growing suburb of the Phoenix area. What once started off as a tiny agricultural town, has now grown into one of the most sought after towns to live in the area. Gilbert is a unique and cultural community with a lot of history. Popular activities include visiting downtown Gilbert, commonly known as the Heritage District and visiting the various boutiques and eateries in the area. 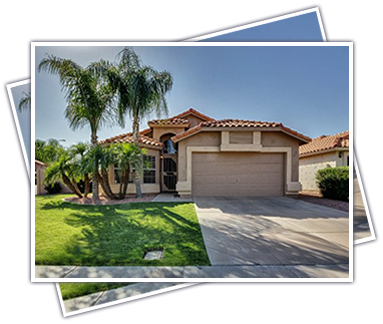 The properties and homes for sale in Gilbert provide their residents with a small-town feel with urban comforts. Houses can be found in a variety of different communities that include a range of homes from affordable listings all the way up to multi-million dollar real estate. Popular communities include Seville, Agritopia, Shamrock Estates, and Val Vista Lakes. Take a moment to browse through our MLS listings and you are sure to find a home that has every feature you desire. From backyard pools, to clubhouse access, Gilbert homes have many amenities to offer!